SF-86 document preparation is one of the most important and fundamental steps in obtaining a security clearance, whether the clearance is being sought from the Department of Defense (DoD), the Federal Bureau of Investigations (FBI), the Central Intelligence Administration (CIA), the Department of Homeland Security (DHS), or any other agency. At The Edmunds Law Firm, very thorough, complete and proper SF-86 document preparation is achieved under the supervision and counsel of our experienced security clearance attorneys. The SF-86 form is sometimes referred to as the generic “security clearance questionnaire.” It can be viewed at the website of the federal Office of Personnel Management (OPM), the agency that provides, reviews, and processes the SF-86. It is a quite extensive questionnaire, even before it’s filled out. Many applicants are surprised at the depth of information the form requires. Some people arrive at a point in the form where they feel unsure of the appropriate answer or unsure of whether they should answer the question at all. Even if you’re in the midst of the security clearance process (trying to complete the SF-86, facing a personal interview, dealing with a denial based on your answers to the SF-86, etc.) you can consult The Edmunds Law Firm for advice and representation. Almost everyone has something in his or her past that can be a matter of concern under the magnifying glass of a federal agency’s security clearance questionnaire. Our team can help. An individual cannot actually access the SF-86 to fill it out unless and until he or she has been “invited” to complete the form by a sponsoring agency, such as the DoD. The SF-86 can be completed electronically / online; the OPM’s system for completing the SF-86 this way is named the “e-QIP,” which is short for Electronic Questionnaires for Investigations Processing. In addition, a security clearance applicant may be asked to supply responses to Interrogatories-which may go into quite a level of detail, as well as to supply documents relevant to the questionnaire’s topics. Thus, SF-86 document preparation is often a long, intensive process. The SF-86 e-QIP system often uncovers information that even the applicant has forgotten about or overlooked. It’s important to have an accomplished, knowledgeable law firm at your side when you’re completing the SF-86 and dealing with the entire security clearance process. 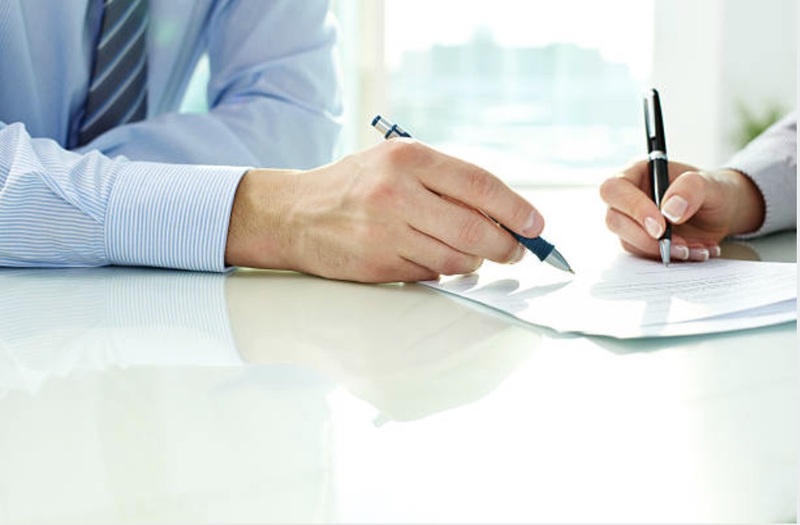 To discuss your concerns and needs regarding SF-86 document preparation, schedule an initial consultation with The Edmunds Law Firm. Our San Diego-based firm has a national reputation for excellent representation in such matters. We represent clients coast to coast. Call us today at (800) 481-2526 to arrange your private consultation with a national security clearance lawyer.